Khan, S. (2017) Under the influence of … ‘Covering Sarah’: exorcising the trauma of colonialism and racism. The Conversation, 9 March. Kouoh, Koyo (2017) Artist talk: Senzeni Marasela. Koyo Kouoh in conversation with Senzeni Marasela (artist) on building conversation through durational performance and parafiction. FORUM at 1-54 London, 8 October 2017. Senzeni Marasela SABC morning live interview on the “Johannesburg Pavilion” which presented a series of film screenings and live performances from 6 – 14 May 2015 in context of the 56th Venice Biennale. The Interview Issue: Senzeni Marasela. 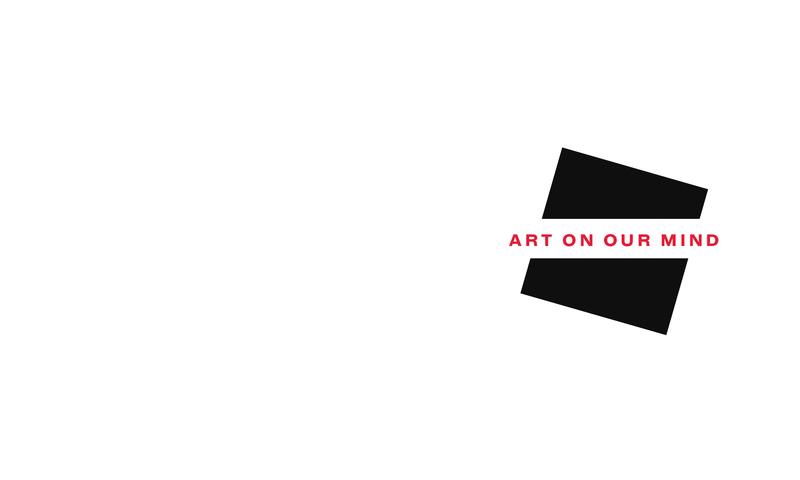 Art South Africa, 13.1, 6 November 2014. Tsumele, Edward (2014) Senzeni Marasela: In character and in a state of perpetual performance. Business Day 21 August. Gresle, Yvette (2014) Senzeni Marasela: I remind them of their own waiting. AFRICANAH 15 October. Yvette Gresle’s blog. Bambalele, Patience (2011) Sarah Baartman focus. The Sowetan 1 July. Zeiske, Claudia (2010) In conversation with Senzeni Marasela. the f word 17 March.